The visual solution developed by the agency's specialists follows the brand's unique style. At the same time, certain innovations have been introduced in order to make the product truly unique. 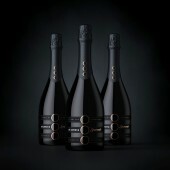 The front label consists of three separate bands, each carrying informative elements, connected through the ellipsis sign of the brand logo. The front label attracts attention thanks to its modular structure, consisting of three bands, each carrying specific information. The visual solution developed by the agency's specialists follows the brand's unique style. At the same time, certain innovations have been introduced in order to make the product truly unique. The common element, of course, is the ellipsis sign, which is common for the brand in general, serves as an eye-stopper and emphasizes the elegance and high level of the trademark. 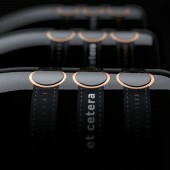 Et Cetera Spumante Wine Label by Shumilovedesign is a Nominee in Packaging Design Category. · Click here to register today inorder to be able to view the profile and other works by ShumiLoveDesign when results are announced. 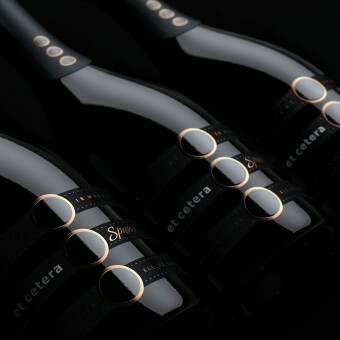 Et Cetera Spumante Wine Label by Shumilovedesign is Winner in Packaging Design Category, 2016 - 2017. 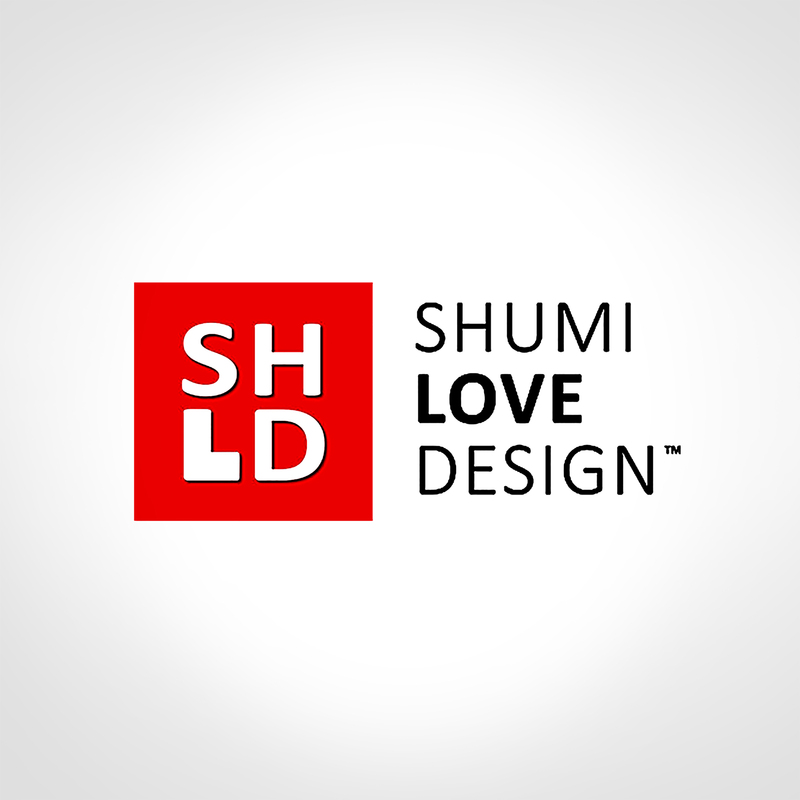 · Press Members: Login or Register to request an exclusive interview with ShumiLoveDesign. · Click here to register inorder to view the profile and other works by ShumiLoveDesign. 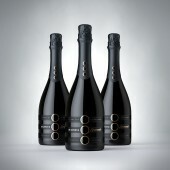 Did you like Shumilovedesign's Packaging Design? 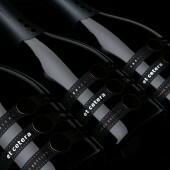 Did you like Et Cetera Spumante Wine Label? Help us create a global awareness for good packaging design worldwide. Show your support for Shumilovedesign, the creator of great packaging design by gifting them a nomination ticket so that we could promote more of their great packaging designs.